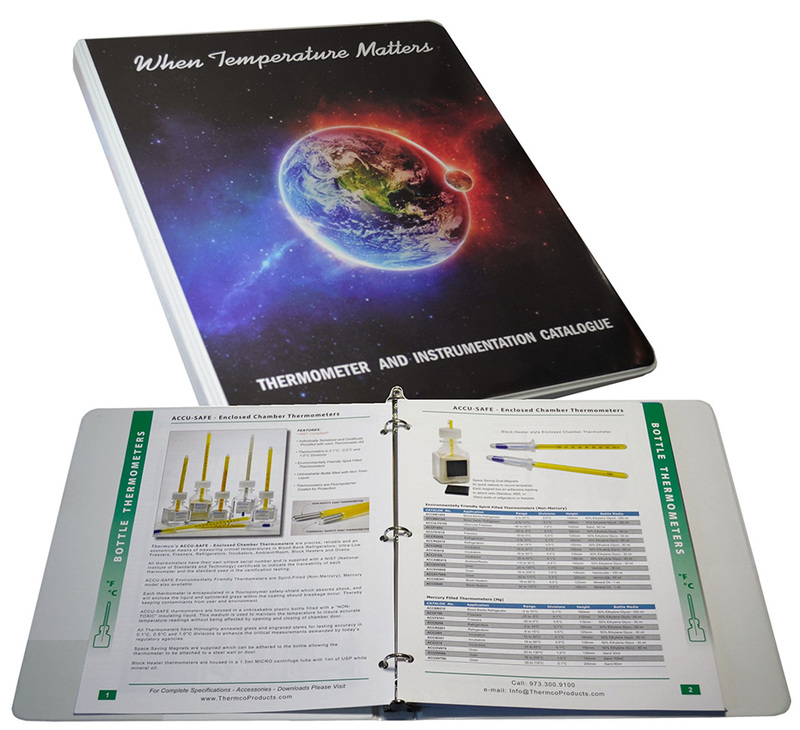 Thermco's ACCD790P and ACCD795P Temperature measuring instruments meet the highest demands. 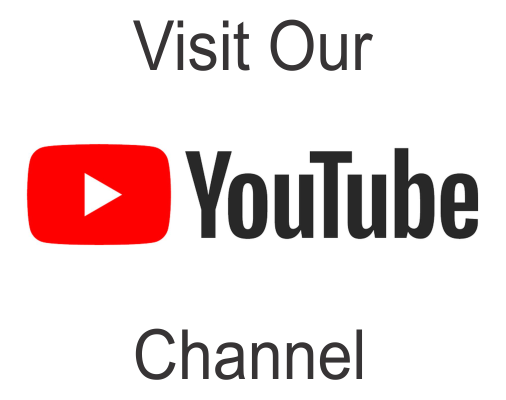 These 2-channel resistance thermometers automatically detects the Pt100 smartprobes which have an integrated Eprom where the calibration characteristic of each probe is transferred automatically to the instrument. The thermometer will achieve a system accuracy of ±0.015°C (instrument + probe). 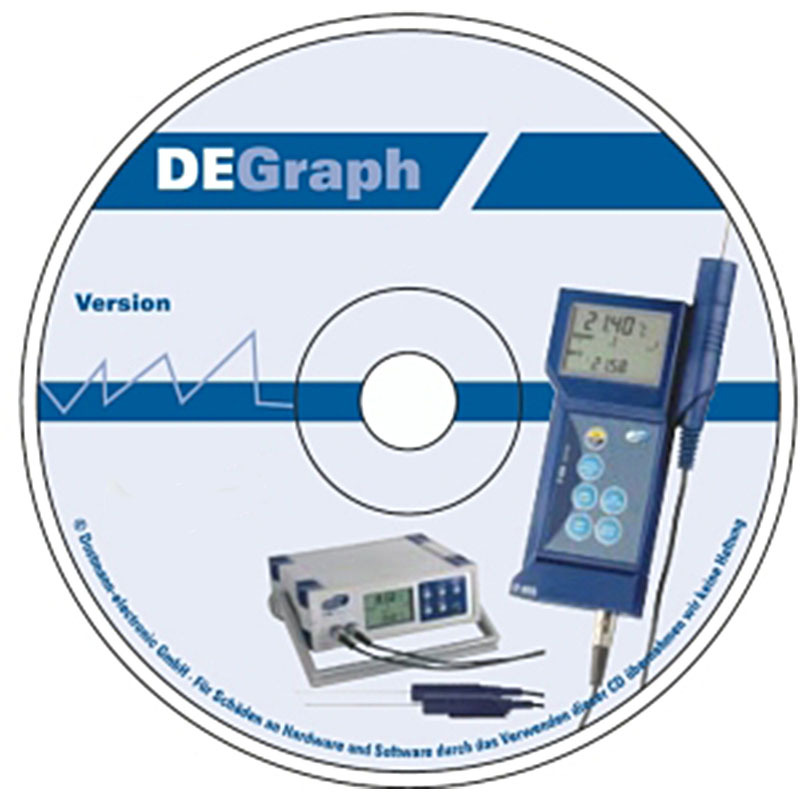 Both measuring channels can be easily seen on the large LCD display. 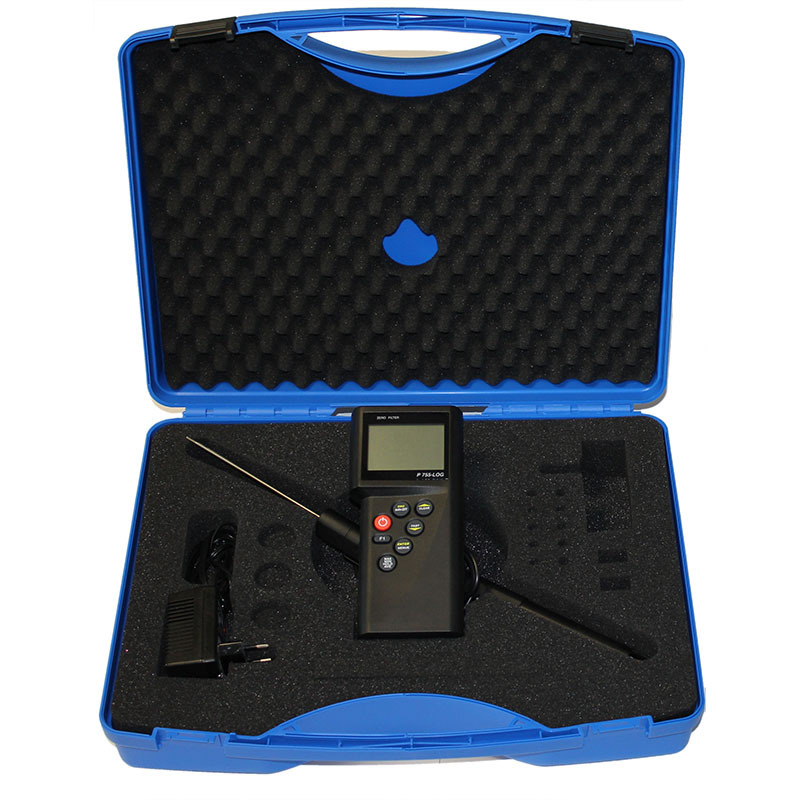 These instruments contain numerous functions for the measurement and visualization of readings. Integrated calibration functions, including the intelligent Eprom probes, takes this compact instrument to a high performance class, making it ideally suitable as a primary reference standard. 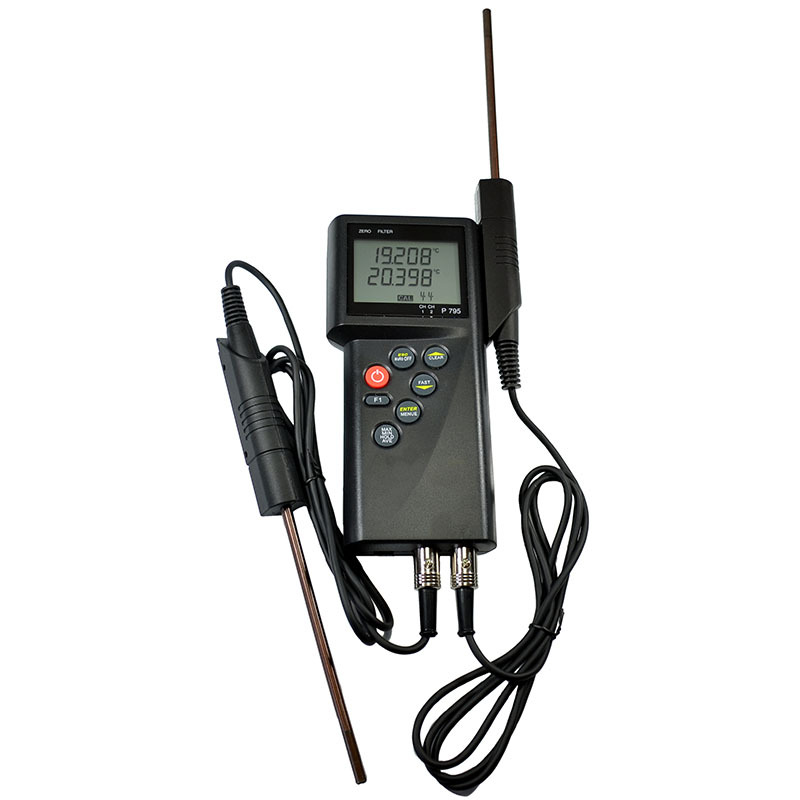 NEW… ACCD790P model now adds Thermocouple type: K,J,L,N,R,S,T probes and can cover a temperature range from -200°C up to 1760°C plus Humidity 100%Rh. 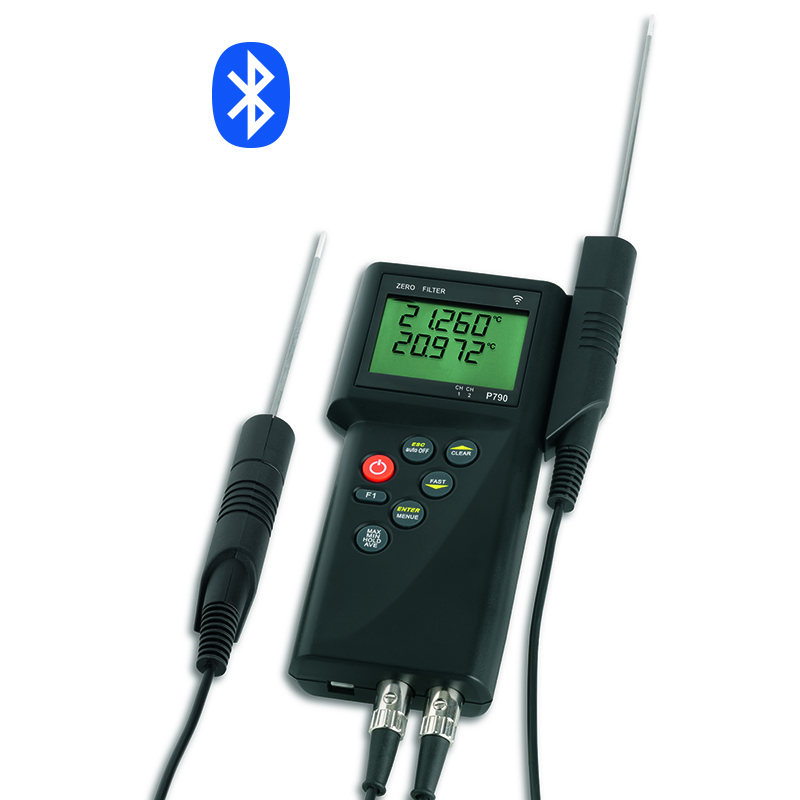 The ACCD790 also added Bluetooth.. so measurements can be received wirelessly via iOS or Android apps or data can be retrieved over USB using DEGraph Blue PC software. Beside the Smart probes, all standard Pt100 probes from the P700 series are useable with ACCD790P & ACCD795P.